Keren’s Nursery was set up in 2004 by Assaf and Keren Ben-Ezra in Temple Fortune where we started caring for 3 children. Our aim has always been to create a nursery in which we would want our own children to attend. A homely environment, almost an extended family where children can benefit from warm and loving care. We now care for up to 180 children in three nursery branches located in Hampstead Garden Suburb, Belsize Park and Holland Park. Keren Ben Ezra, BA (HONS) Early Years Education and Assaf Ben Ezra, LLB (HONS) are the Managing Directors. Together with our devoted team of nursery managers, teachers and practitioners, we believe that a loving, strong and highly professional team are vital in order to deliver an outstanding, individual, child-centred care and education. Keren’s nursery operates a key worker system under which each child, upon joining, is matched with a member of staff who takes care of all their individual needs and follows up on their development through daily observations. The team conduct weekly meetings where they agree on future activities based on children’s interests and careful observations. We are extremely proud of our outdoor environments. These have been specifically developed to encourage children’s social interaction, to provide a journey of discovery and promote emotional and physical development by helping them to understand nature and the natural world around them. Our carefully planned indoor settings feature distinct areas for role play, language and literacy, problem-solving, sensory, discovery and creativity. Within these areas, children are able to embark upon self-discovery, participate in planned activities and create their own pursuits from carefully selected stimuli, all of which feeds into the seven areas of learning and development set out in the Early Years Foundation Stage framework. Keren’s nursery has been acknowledged for its excellence in education and childcare by the national education watchdog Ofsted. 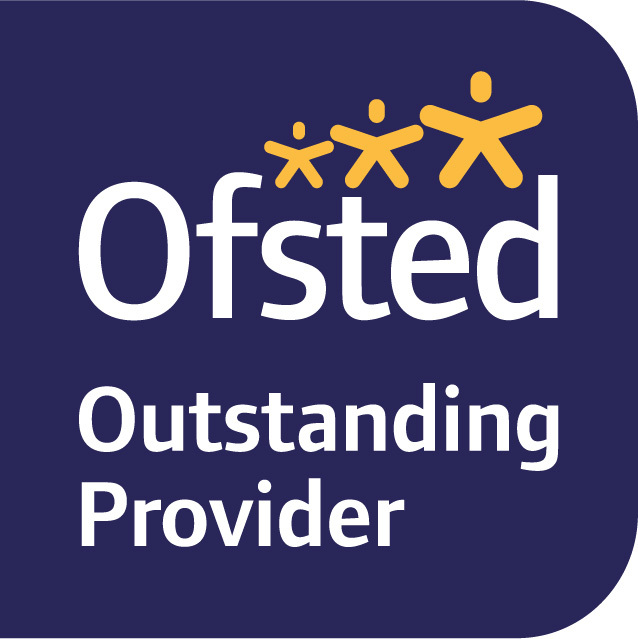 We have been awarded the highest grade of ‘Outstanding’ on inspections for all three nurseries. These awards have been made possible due to the highest levels of devotion and professionalism of our managers and teaching staff and to a large extent due to the thriving sense of partnership, we cultivate with our parents who we see as the primary educators.